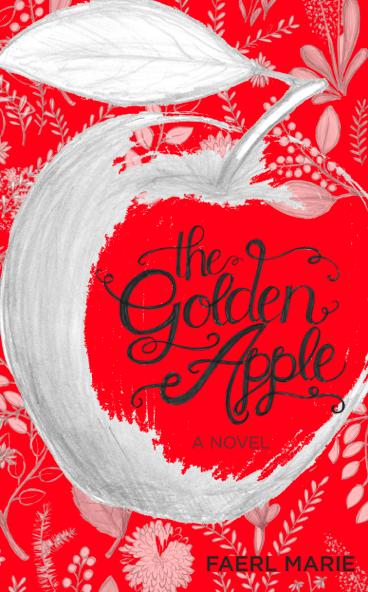 When Faerl Marie, the author of The Golden Apple, asked to collaborate a style post + book review with me, I was more than thrilled. 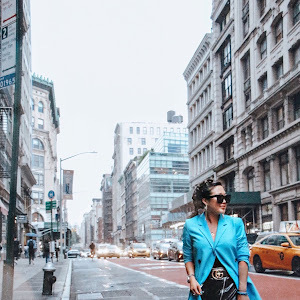 Faerl Marie is not only an author, but she has worked as a style consultant, personal shopper and even a wardrobe curator. 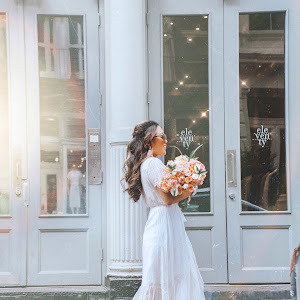 As soon as she sent the manuscript to me, I got lost into Poppy Parker's tragic, yet realistic journey as she moved from Georgia to New York City in order to move on from the loss of her husband. The book was a great read and I recommend it everyone! 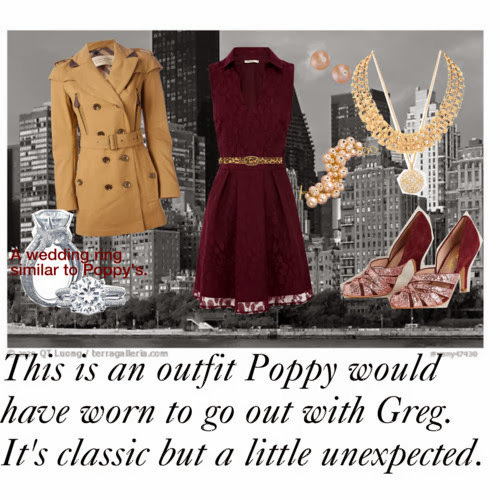 Throughout the book, whether it was Poppy attending her first NYC party, meeting Greg, or meeting London, I imagined different outfits that she would probably be wearing. I asked Faerl to create a style set that Poppy would've worn through these events to have a more visual aspect of the book. Austin's sister London puts up a very fierce front in protection of her brother. According to the book, Long has a very minimal and edgy style that is quite a contrast to Poppy's more casual and classic style. Faerl: "I had imagined a black lace dress with a short hem, high collar and long sleeves. She was still very unsure of herself at this moment--her first real NYC party and night out--so she wanted to remain more conservative." "The Golden Apple" is also available on Barnes and Noble for NOOK, GoodReads, Amazon for Kindle, and Smashwords. If you want to get in touch with Faerl Marie, follow her on twitter, facebook, and her website. She'd love to hear your thoughts about her book!